We respond to almost 15,000 repair call-outs every year, and nearly 2,500 of these are classed as emergencies. Which repairs you are responsible for. What is classed as a rechargeable repair. Asking permission to make your own home alterations (eg installing a water meter, putting up a satellite dish or laying a parking space in your garden). 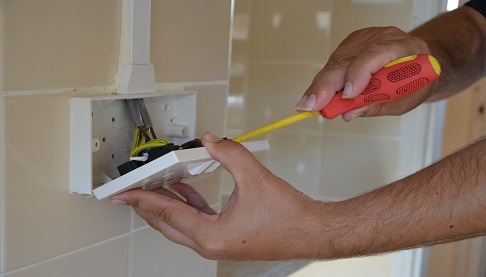 As a tenant, you are responsible for some small home repairs yourself and you will find these in the ‘Self help‘ section, along with some useful tips and advice on how to do them. If you need to report a routine or urgent repair for us to deal with, you can do this by phone, online or in person. If you are registered with ‘My account‘ you can also book the appointment at the same time. If you think the repair is an emergency, please call 0800 316 0897 immediately. The phones are staffed 24/7. You can also view details of recent repairs and forthcoming appointments registered to your home by logging into the ‘Repairs‘ section of ‘My account‘.